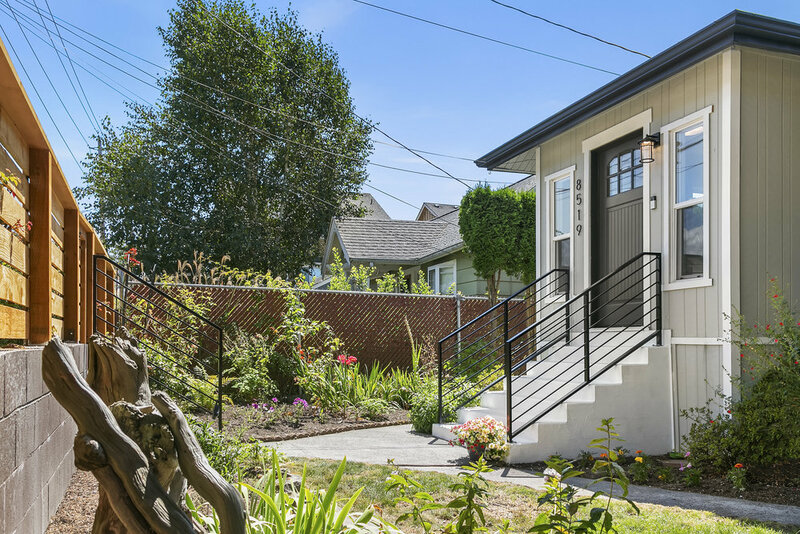 This classic Crown Hill Craftsman has been renovated for modern family living. 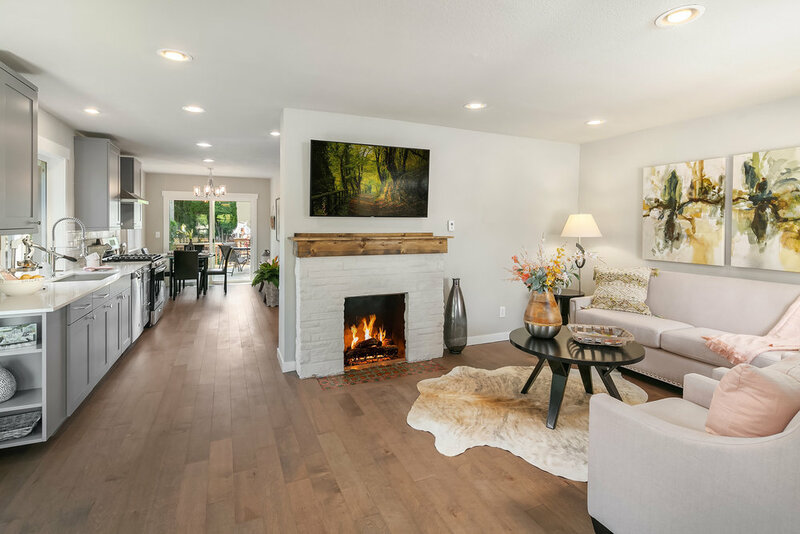 The re-imagined open concept floor plan includes contemporary finishes, fixtures, and additional windows for a bright airy feeling. 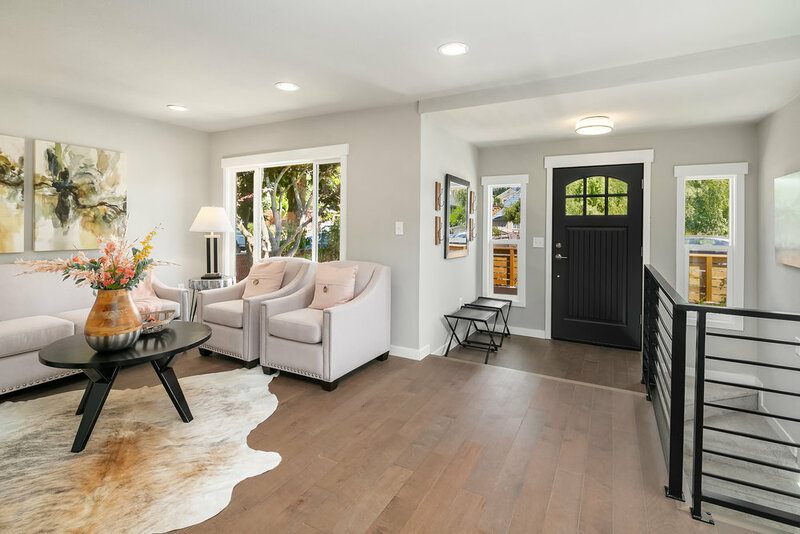 The light-filled main level with hardwood flooring includes one bedroom and a full bathroom in addition to the living area that opens to the kitchen and dining leading to a new outdoor cedar deck that overlooks a spacious private backyard. 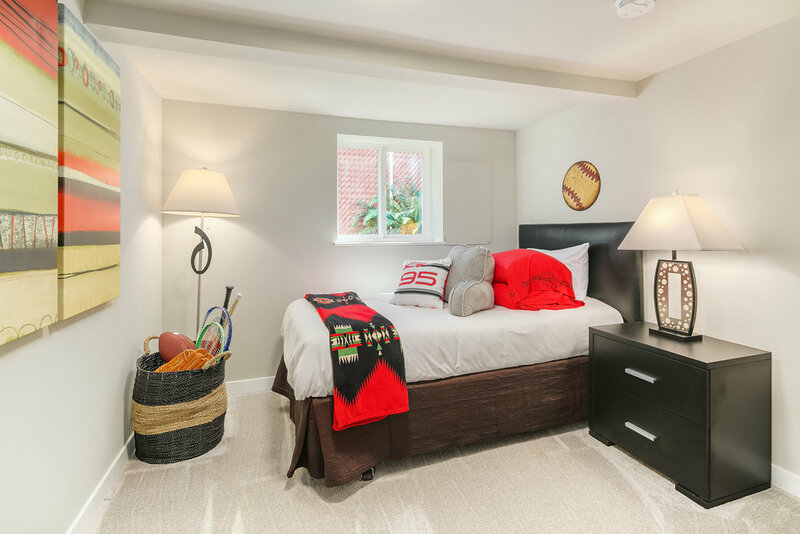 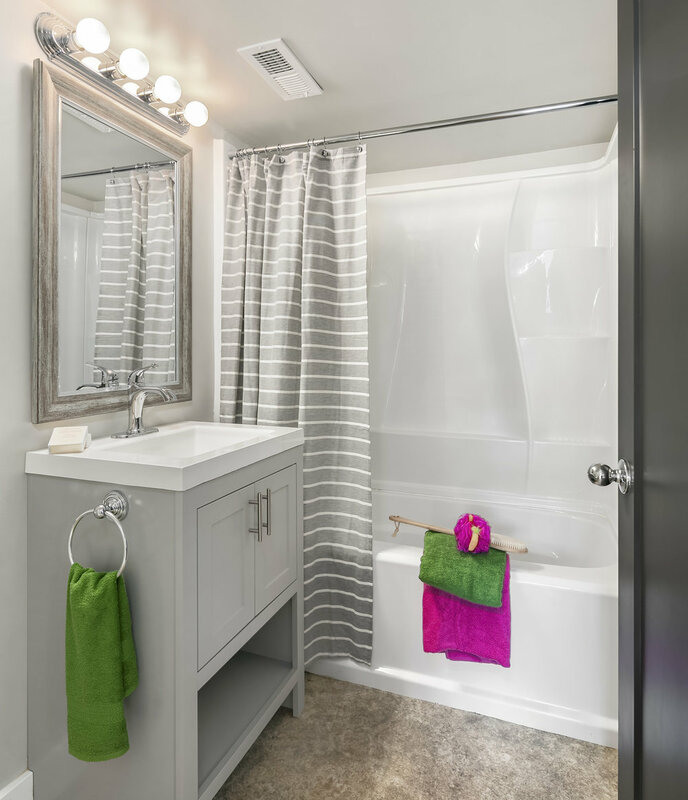 The lower level includes a recreation area, 2 bedrooms, a full bathroom, and laundry area. 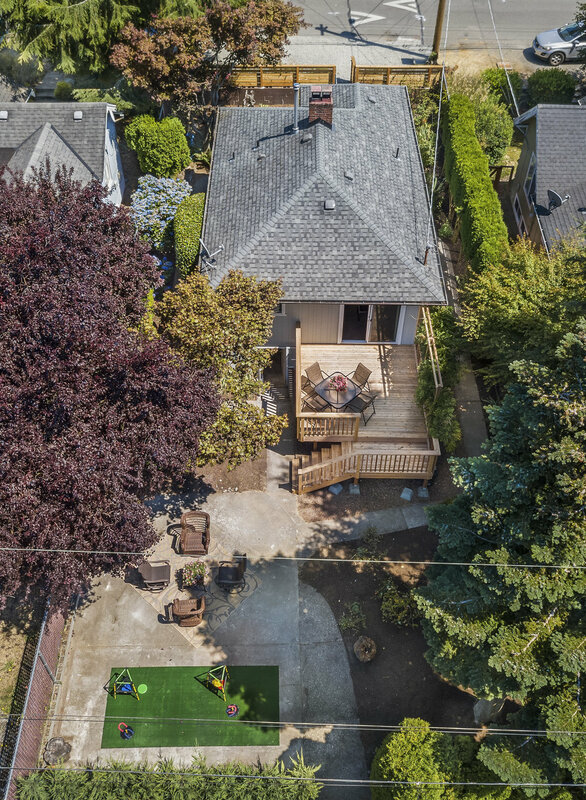 The fenced backyard has been newly landscaped and is the perfect area to relax with family and friends. 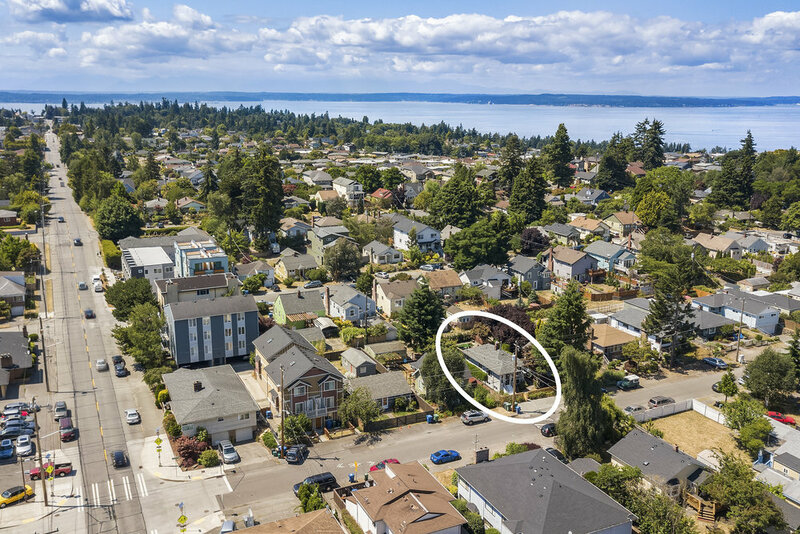 This home is a short 20 minutes to downtown Seattle with a Walk Score of 84. 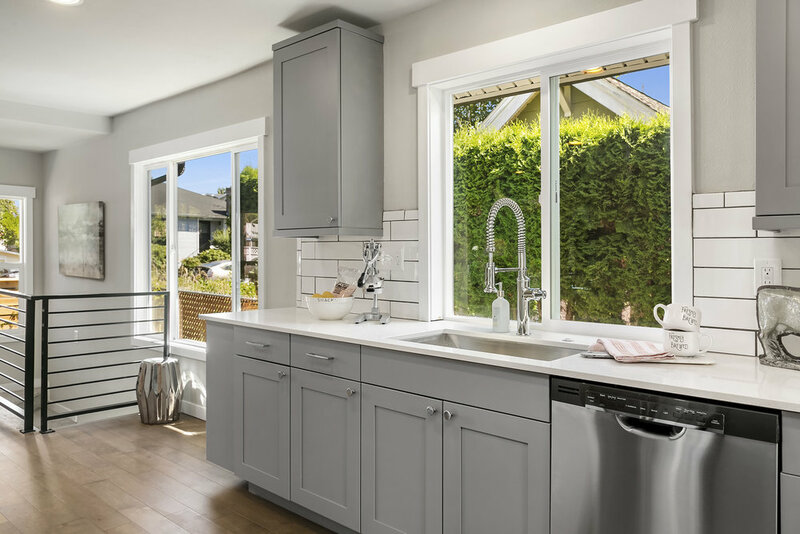 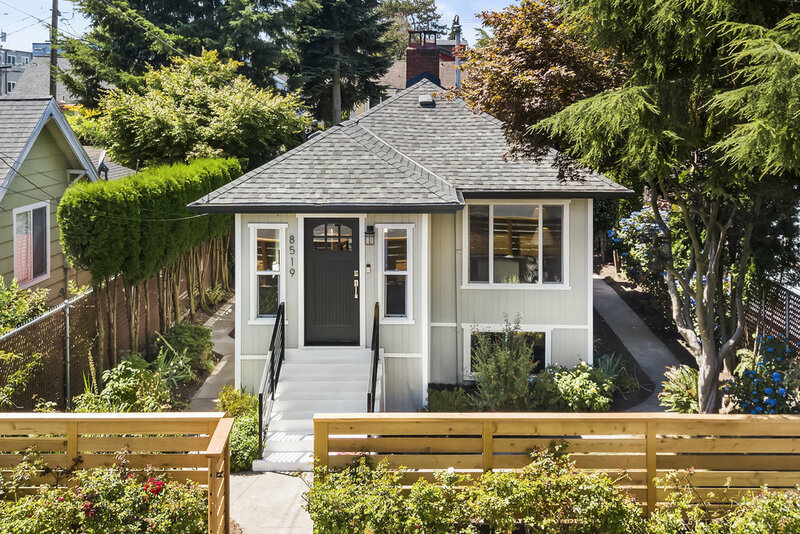 Enjoy this vintage Craftsman that’s been reinvigorated by a thoughtful remodel and supported by modern efficient systems! 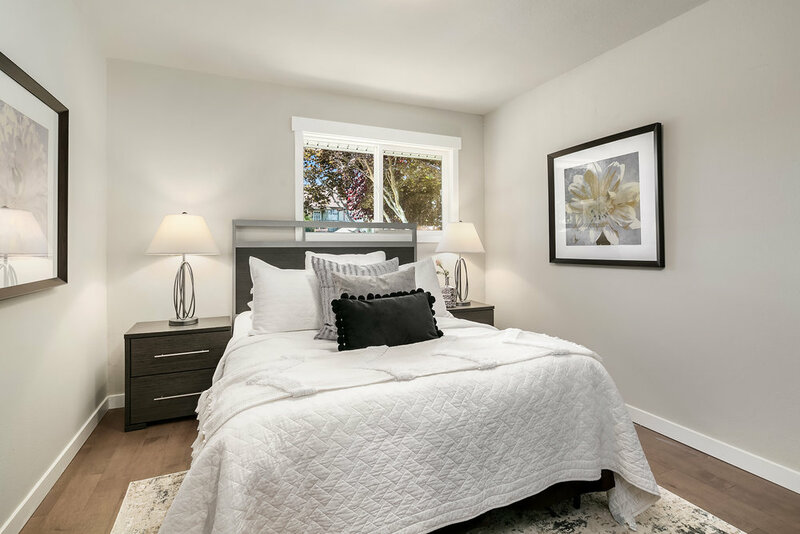 OPEN HOUSE - sunday, September 23rd, from 11:00 to 4:00.